I have just returned from an amazing trip to Norway! 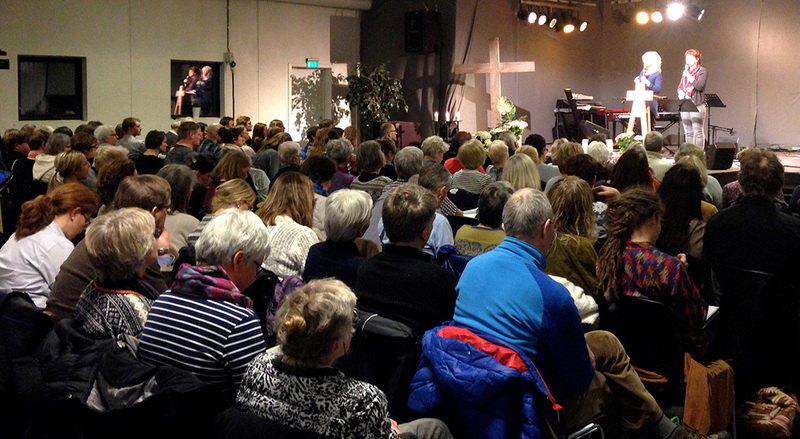 I spoke at the annual prayer gathering at the YWAM base near Oslo. I haven’t been in Norway for several years and I felt like I had come home. My Norwegian roots (I’m 25% Norwegian) were leaping with joy being among these dear people! About 250 leaders of prayer and ministry networks gathered together under the leadership of a National Prayer Council for the weekend to pray, seek the face of the Lord and hear the word. The nation is on a critical threshold and yet had no vision for the transforming revival God is releasing across the earth. They were so hungry and desperate but not sure for what…The Lord changed my message and told me to give them a vision for their nation. As I shared in the first session the place erupted, they had never heard anything like it and as the impact of the 2 Chron 7:14 lifestyle of consecration dawned on them they responded with such hunger. By the evening session the anointing had increased and I literally preached with a fire that caused my hands to sweat and run down on the microphone! Something I have never experienced! 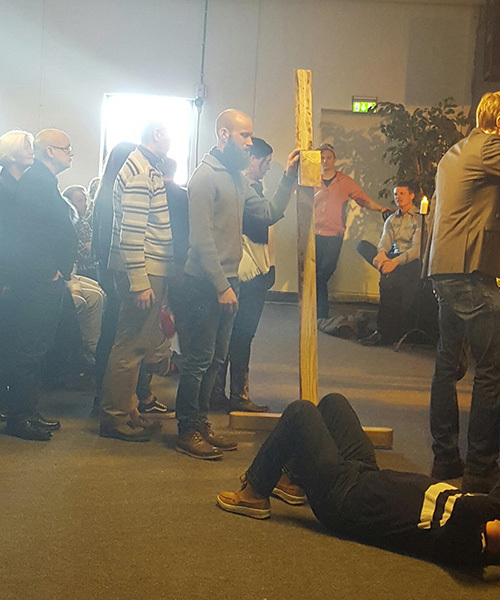 Saturday we had a prophetic prayer time and the Lord said to call them to the cross in repentance both to the Lord and to one another. A long line formed and people came for almost an hour, clinging to the cross. Many relationships in ministries were restored and healed. God moved. 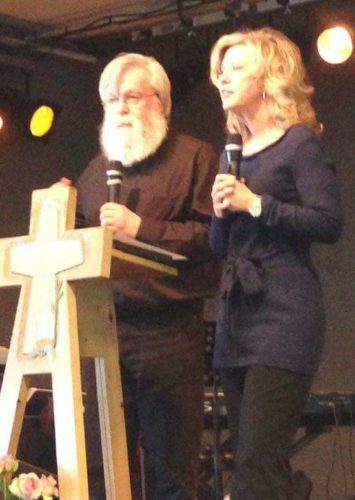 During the weekend I was interviewed by the national Christian TV which reaches 95% of the homes in Norway. I was also interviewed by a journalist who believes Imy message is an answer to the cry of the people in this hour of their spiritual history. Praise God!